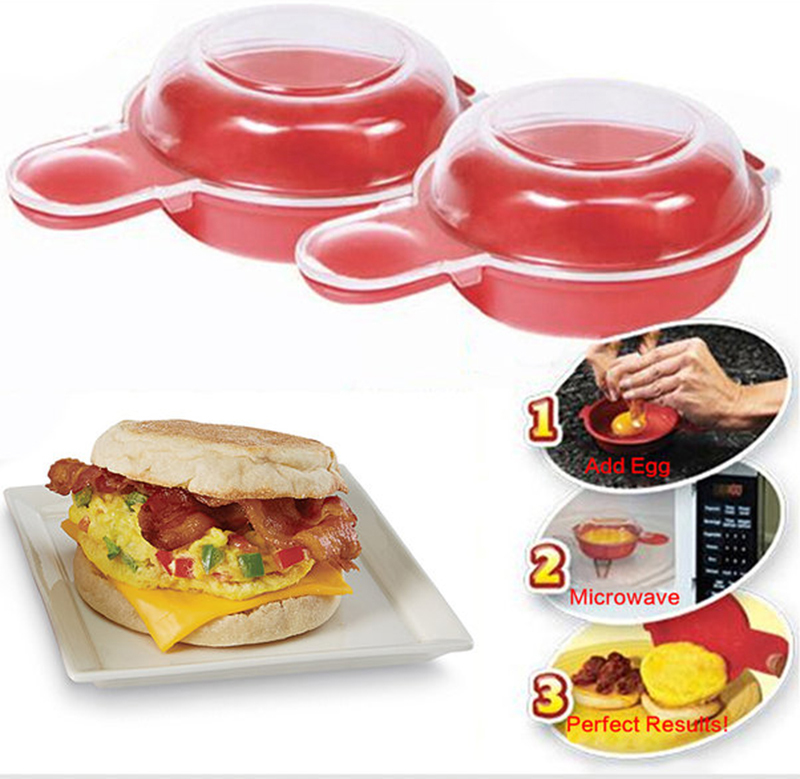 Non-stick so you do not need any butter or oil. 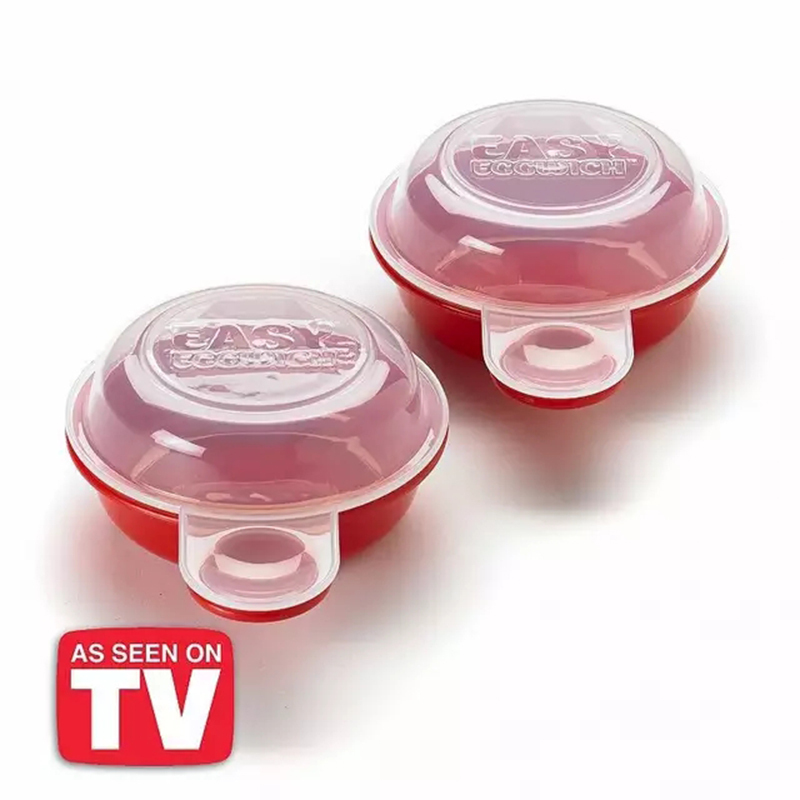 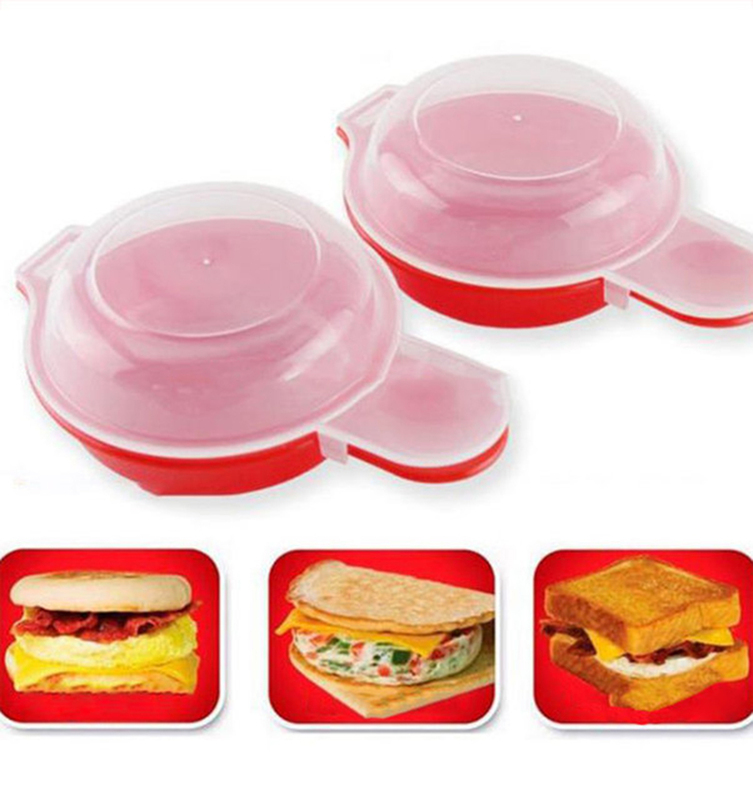 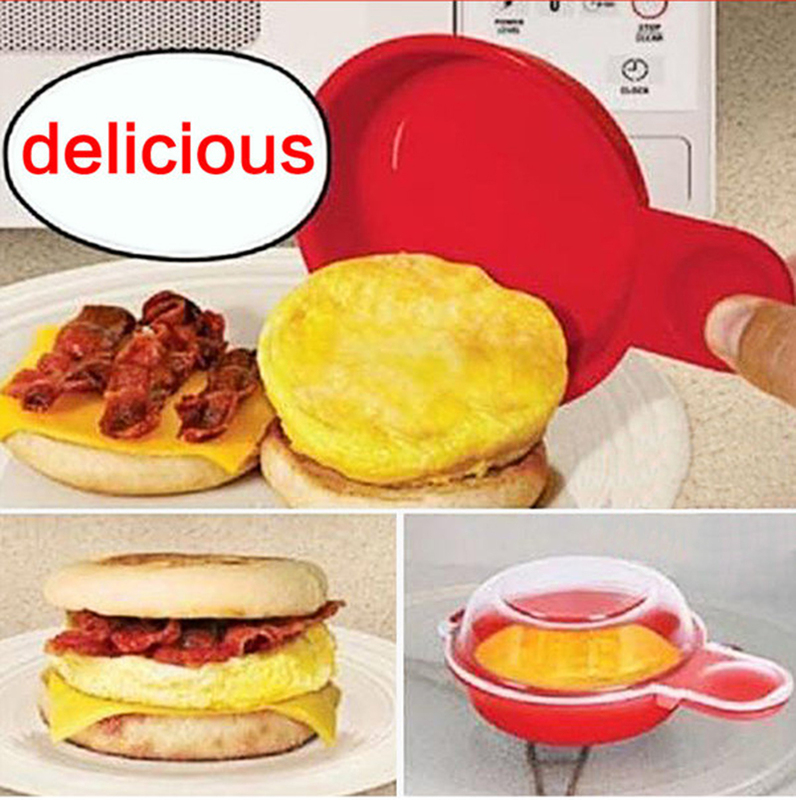 Microwave egg cooker that allows you to cook eggs perfectly in just one minute. 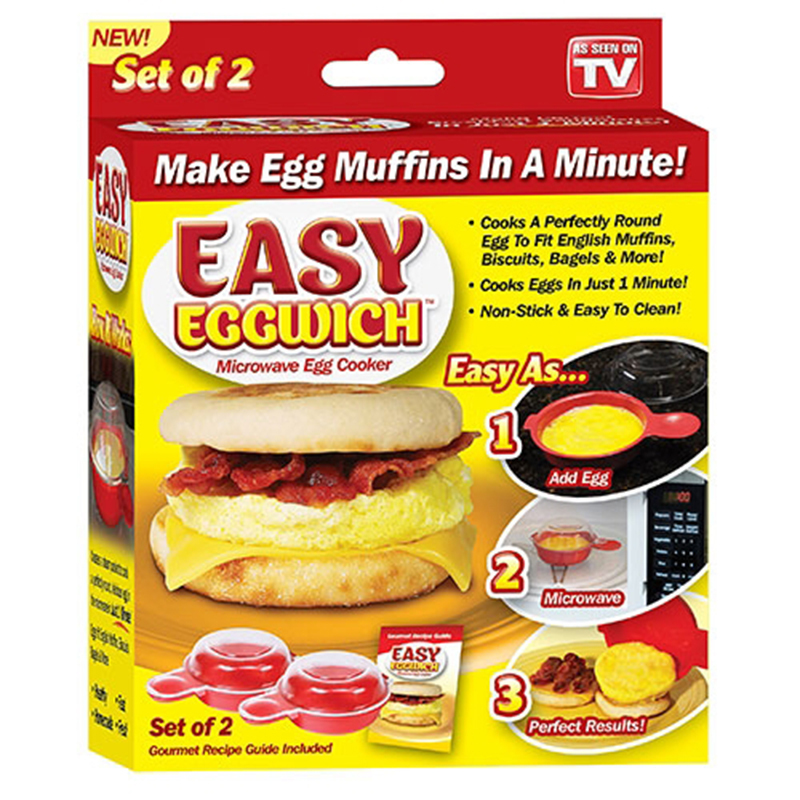 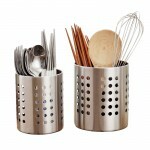 Super easy to use, simply crack 1 or 2 eggs into the bowl, whisk, and put on the lid. 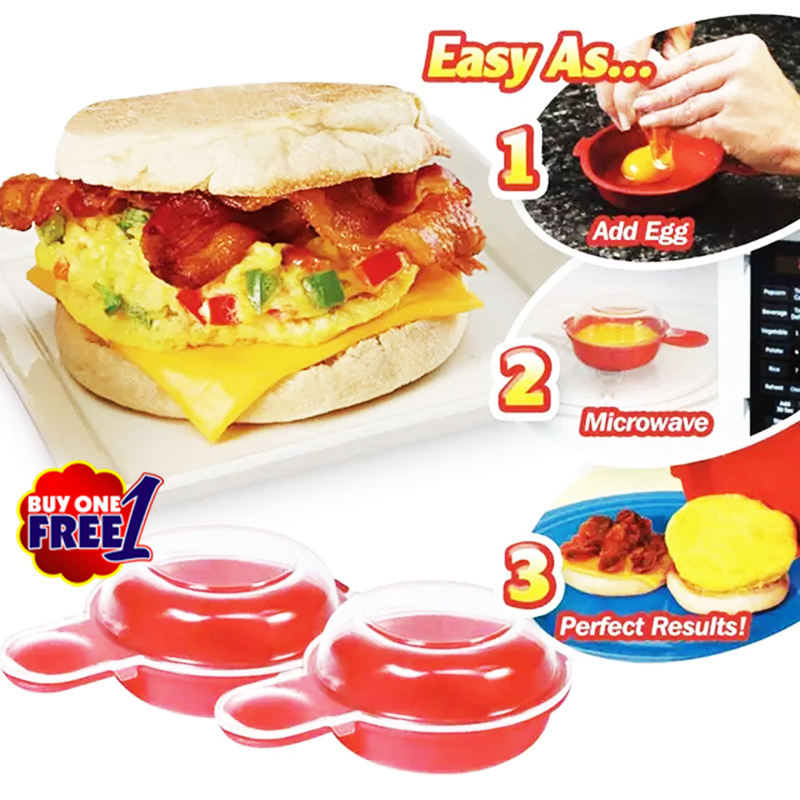 Place the bowl in the microwave for 1 minute and you're ready to make your egg sandwich! 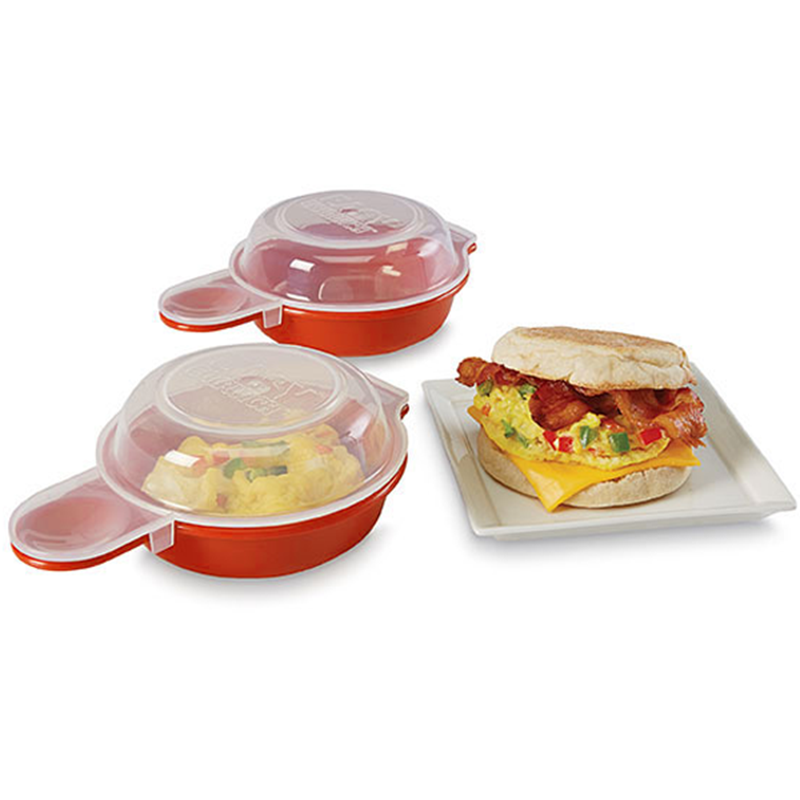 The unique dome design locks in moisture to steam your eggs so they come out fluffy and moist.